Friends of the Soldiers Home will mark its 200th volunteer event on Tuesday, Nov. 1 with a performance by the Georgetown Phantoms vocal group, along with pizza, beer and cake, at Armed Forces Retirement Home-Washington. The milestone follows a busy October in which Friends held five volunteer activities, ending with participation in the Halloween Happy Hour at the Home on Oct. 25. Friends is grateful to residents and AFRH-W staff for extending a warm welcome for all these events; to festival sponsors, including Anheuser-Busch, Annie’s Hardware and Crossfit Petworth; and to community partners including Nam Knights Capital Chapter, Points of Light, President Lincoln’s Cottage and Creative Minds International Public Charter School. Above all, Friends thanks the hundreds of volunteers, many who return again and again, for making this success story possible! You are all the best and none of this would have been possible without you! Note: Photo of cadets from the Capital Guardian Youth Challenge Academy, who volunteered through Friends at the DCCX bike race, is courtesy of In The Crosshairs and Bruce Buckley Photography. All other photos of October events are by Reyn Anderson and John Hughes. The hits kept coming at the October version of Saloon Night, as Jackson Caesar regaled veteran residents and Friends of the Soldiers Home volunteers with a string of soul hits. The pizza was hot, the beer was cold and the friendships were warm. Coming just a couple days after the hugely successful Fall Fun Fest, FOSH knew this event would have to be high caliber, and gratefully it met the test. If Soldiers Home-DC residents thought this one was good, wait to see what FOSH has planned at the next Saloon Night Nov. 1. It is not to be missed! Photos by Lori Lincoln, story by John Hughes. 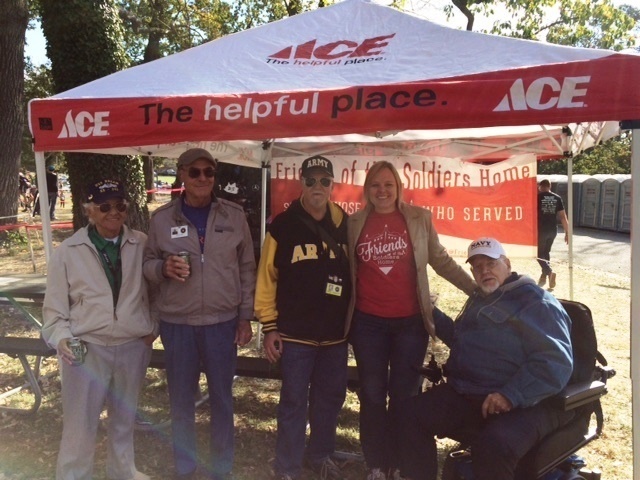 Friends of the Soldiers Home is thrilled that Fall Fun Fest was such a grand time on Sunday, with about 1,200 people enjoying delicious food, wonderful music and the beautiful green expanse of the Armed Forces Retirement Home-Washington. The sunshine marked the first nice day after several with rain and gloom — and people loved it. We are so happy that many Soldiers Home residents participated in the activities. With a bounce house, inflatable soccer goal, carnival games, storybook readings by Glenna Orr and an activity table by Asian Community Service Center, children had plenty to do as well! 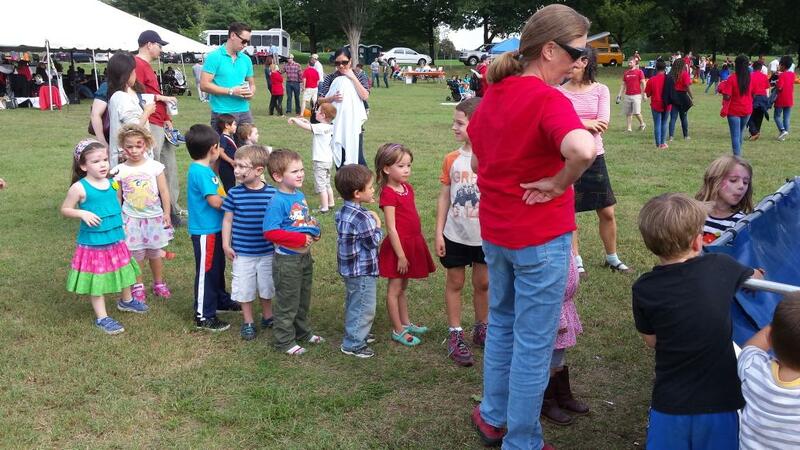 Creative Minds Charter School had a pumpkin patch. Alte Kameraden played German music that got everyone in the Oktoberfest mood, and the Accordian Queen of Washington, D.C. roamed through the crowd and delighted everyone. Earlier in the day, activities on the upper campus included an antique car show, drill team demonstration and bourbon-tasting booth. 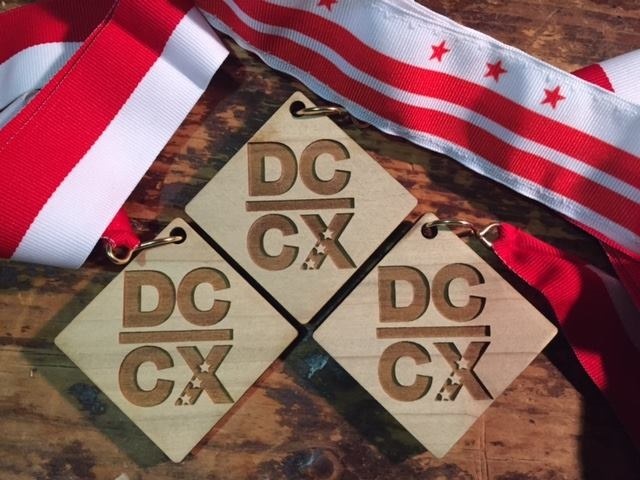 Thank you to the sponsors who made this event possible — Budweiser, DCCX, Annie’s Hardware and Crossfit Petworth. We couldn’t have done it without you! Nam Knights Capital Chapter were once again invaluable partners — thank you Knights! Thanks also to Petworth News. Above all, we are grateful to the residents and staff of the Armed Forces Retirement Home for opening the campus to this wonderful day of activities.